When you are dealing with an expensive asset such as your roof you want to hire the right roofing contractor that knows what they are doing. You don’t want to deal with someone who will try to convince you that you need a new roof or complete restoration. 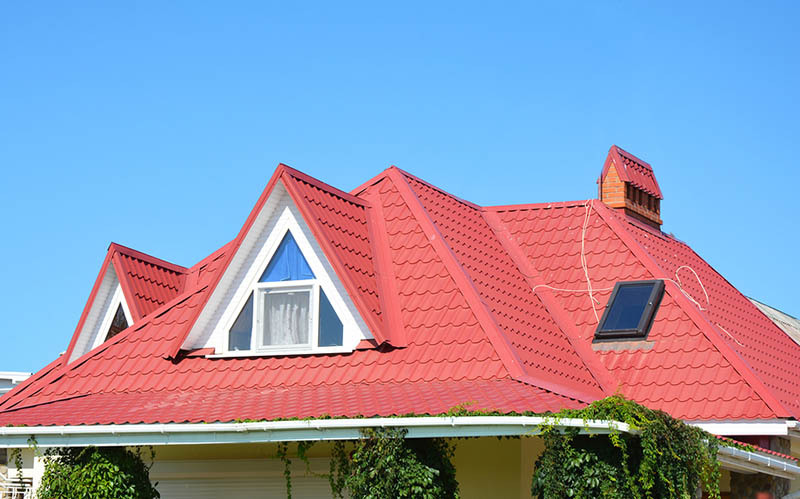 If you are in the market to find help for your roof then there are a few tips you should follow to find the right contractor for you. If you are facing issues following a damaging storm or you want to know what to do with your home’s roof, you should start by looking for local referrals. You neighbors and friends can point you in many different directions towards the companies that worked for them. You can go with a business that has 40 years under their belt as we do, especially if your social circle is also recommending us. You local roofers understand all the local laws, rules, permit needs and other red tape to get your roof fixed. Another thing to keep in mind when looking for the right contractor is to look for those that have manufacturer designations. These designations are only acquired after a contractor has passed certain factory-certified milestones. 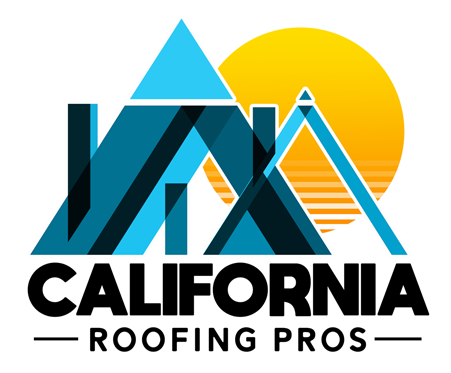 You can also research roofing contractors in your area by their online reviews including their Better Business Bureau rating, Yelp, Angie’s List and other significant rating platforms. 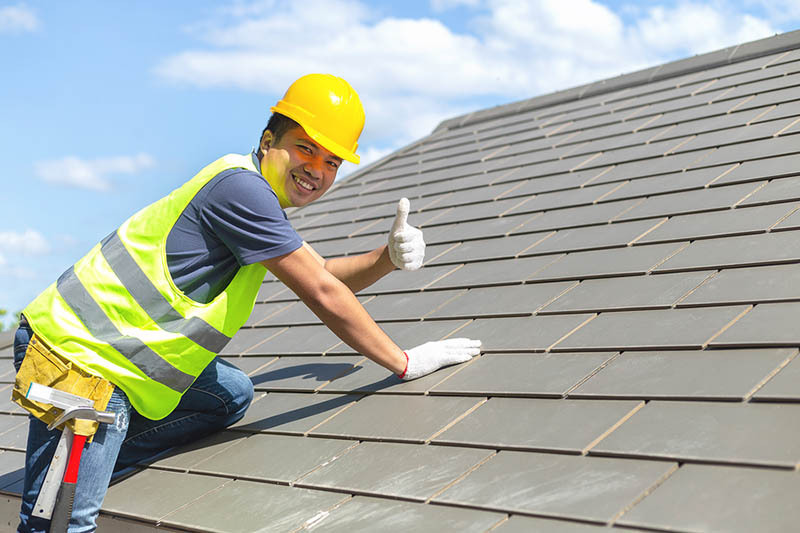 Furthermore, when you are in the market for a good roofer, you should inquire about whether they offer extended or extended warranties on their products. You wouldn’t want to have your roof fixed or installed only to have issues arises years later when that company has closed its business. This means you’re paying for your problem out of your own pocket. Another way to ensure that you are getting a roofing outfit worth their salt is by checking their insurance and licensing status. What roofer ‘Jim’ will do for you for $600 likely isn’t the proper and insured way that a roofing company will perform for you. It’s very much a ‘get what you pay for’ situation and if you’re paying big bucks for your biggest home asset (your roof) you need to verify that that company is insured and licensed to work. This keeps everyone covered form issues that could befall the roofing team while working on your property. Lastly, another good tip is to pay your deductible. If a contractor is saying that they can handle your repair without you need to pay your insurance deductible, run and run far. These roofers are just trying to commit insurance fraud and they would be endangering you. You estimate from a roofer should not be covering all or any part of the deductible. They also can’t be a ‘claims specialist’ or handle your insurance claim issues. It’s another crafty way for a roofer to commit insurance fraud.